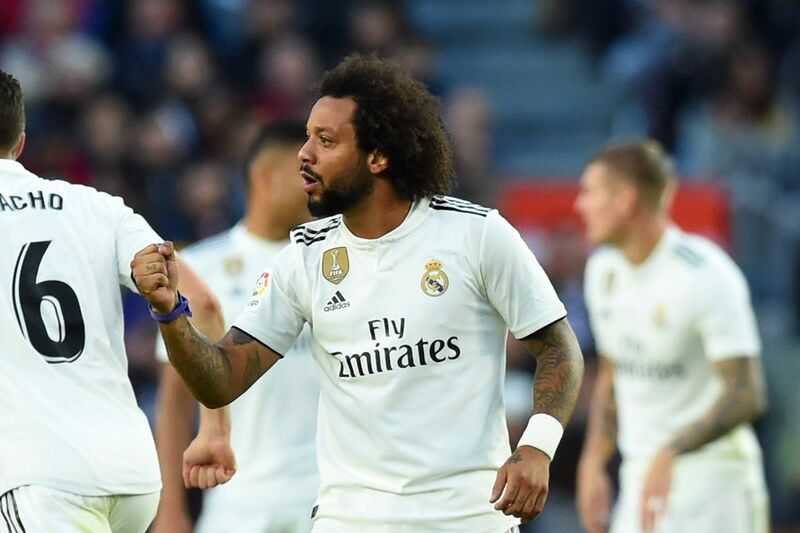 Marcelo has sought to bring an end to the speculation suggesting that he is destined to be heading out of Real Madrid for a reunion with Cristiano Ronaldo at Juventus. The Blancos full-back insists there is no substance to reports suggesting that he is destined to follow a former team-mate to Italy this summer. Speculation continues to suggest that the Brazil international will be on the move this summer. Italy is considered to be his most likely destination, with Ronaldo eager to see a familiar face drafted in alongside him in Turin. 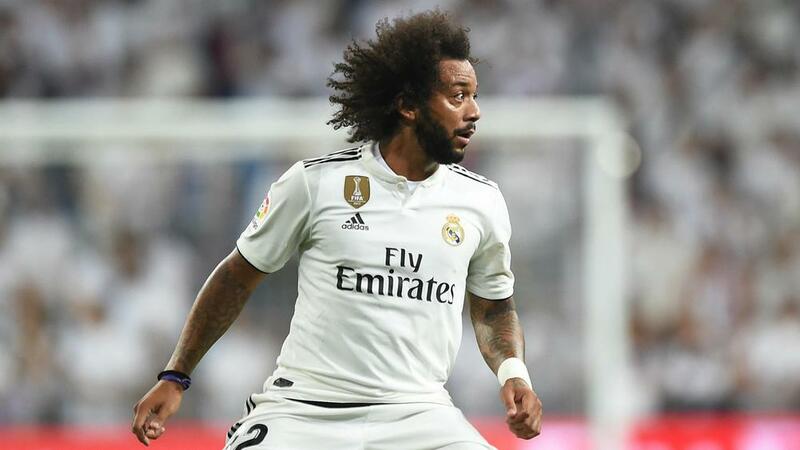 Marcelo, though, claims there is no substance to the transfer talk and insists it is his intention to honour a contract in the Spanish capital which is due to run until 2022. 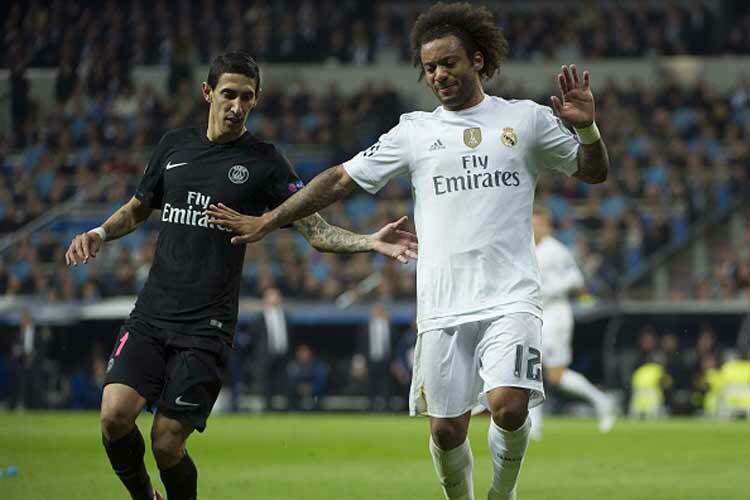 Ronaldo and Marcelo struck up a close bond during the former’s time at the Santiago Bernabeu. Their friendship was so tight that the South American was among the first to be made aware that a stunning transfer was on the cards. Five-time Ballon d’Or winner Ronaldo has gone on to star at Juventus, with his goal return standing at 20 from 31 appearances. Marcelo, meanwhile, has formed part of a testing campaign for Madrid. They have shown signs of life of late, moving back into second spot in La Liga, while a fourth successive Champions League success remains up for grabs heading into the first leg of a last-16 showdown with Ajax on Wednesday. Marcelo joined Real Madrid during the January transfer window in 2007. On his arrival, club President Ramón Calderón said, “He is an important signing for us. He is a young player who will inject some freshness into the side and is part of our plan to bring younger players into the squad. We’re very happy because he’s a pearl that half of Europe wanted.” Many spectators hailed him as Roberto Carlos’ potential successor in the left-back role.